India opener Shikhar Dhawan will no longer be a part of the on-going series against Sri Lanka. India opener Shikhar Dhawan will no longer be a part of the on-going series against Sri Lanka. "The Board of Control for Cricket in India (BCCI) on Saturday announced that Team India opener Mr. Shikhar Dhawan would be leaving for India tomorrow i.e. 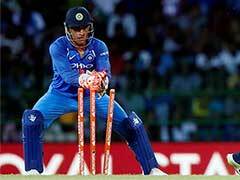 September 3rd to see his ailing mother," a release from the Indian Board said. "Dhawan's mother is stable and is recovering well at the moment. 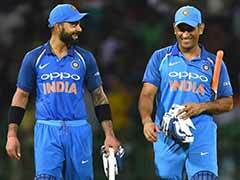 The All-India Senior Selection Committee has decided not to name any replacement for the 5th ODI and the only T20I, scheduled on September 3rd and 6th respectively in Colombo," the release further said. 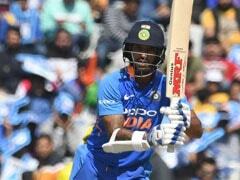 Dhawan is savouring a purple patch, hitting century after century, but the opener won't be overtly worried if he has to face a slump in form. Dhawan, who hit a punishing knock against Sri Lanka in the first ODI, said: "failure teaches you a lot and I am lucky I have learnt so much out of that." It was the third hundred for Dhawan on this tour, after he scored hundreds in Galle and Pallekele Tests. 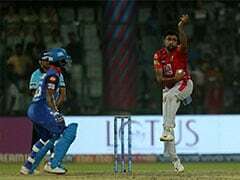 Earlier, the left-hander was dropped from the team after the New Zealand series last year and came back to the team for the Champions Trophy this year. Since then he has done exceedingly well. He is keen to continue with good form. "It's a long time (until the next World Cup). I would like to keep performing well. That would be my goal because if I don't perform there are such great batsmen in our side that anyone can take the place, so that's one thing. "The second thing is I would like to keep my fitness on a high level because all the young boys are there. I like to keep myself fit at the pace of the game. Apart from that, I don't really have too many goals that I have to score these many runs. 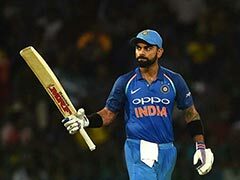 I just focus on my process including my fitness, skills, and fielding," he said after his century in the first ODI against Sri Lanka.